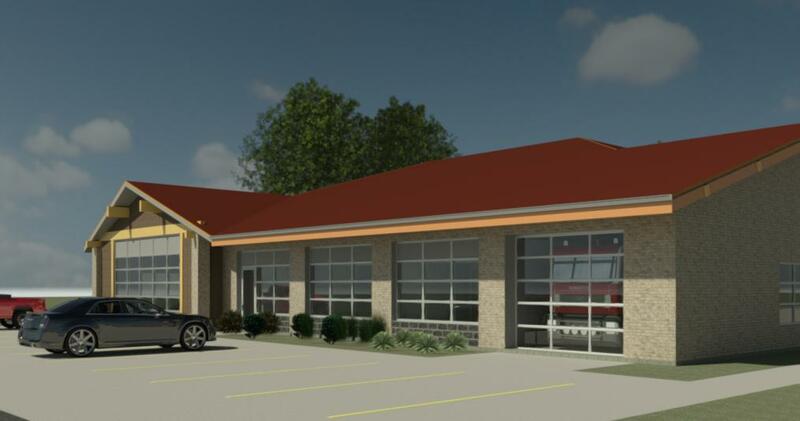 The Village of Fredonia recently celebrated the completion of their brand new fire station and did not hesitate to praise heap upon Quasius Construction for all their assistance in getting the project started and completed. 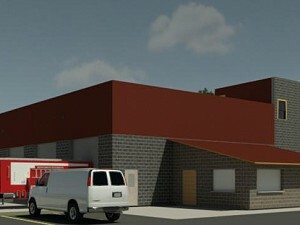 The project incurred less than $2,000 in additional costs, finished three weeks ahead of schedule and had zero RFI’s! Quasius construction acted as the design/build contractor and engaged the village more than three years ago. The village board conducted several space studies, with estimates ranging from $4 million to $6 million. 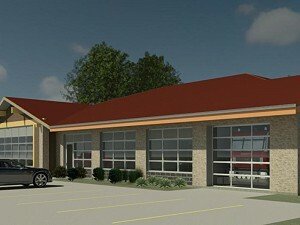 Gary Gartman, senior project manager for Quasius Construction, offered several ideas and the village board established a Fire Station Modernization Committee in 2015. 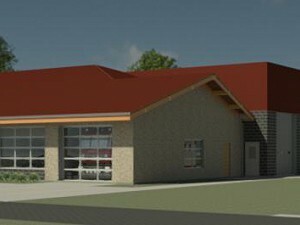 Plans called for an addition to house trucks and equipment while the existing station would be remodeled into offices, conference rooms, meeting/training room and storage/support spaces. 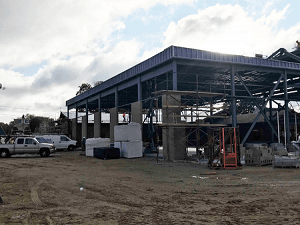 The final price was set at $2.3 million after Gartman provided nearly two years’ worth of value engineering to get the project way under the villages intended budget.